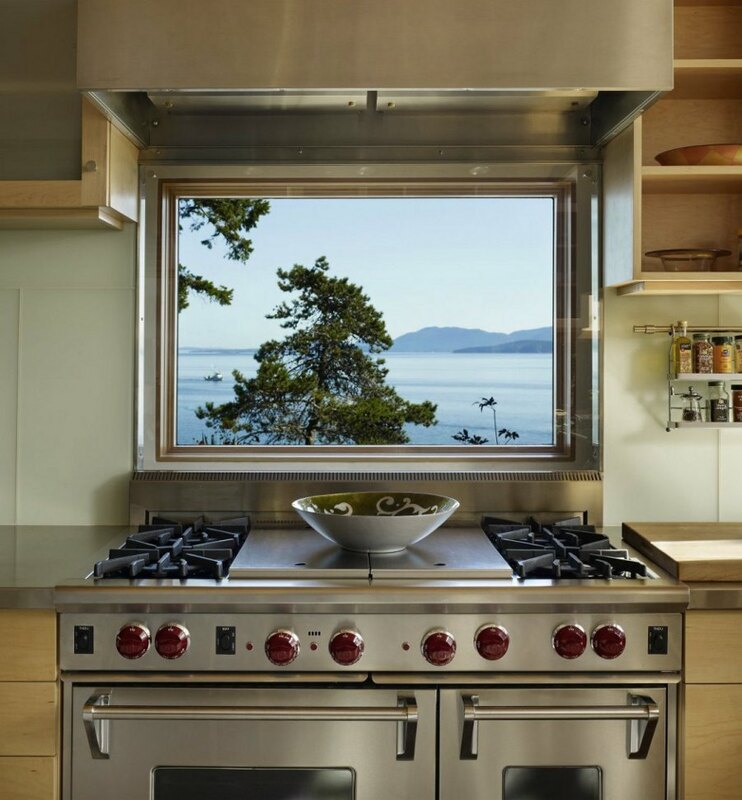 Let’s dream today and get inspired by the most wonderful homes that enjoy majestic views as well as beautiful interior design. You would love to be there but even though you can’t, you can still enjoy them. I’ve picked 24 absolutely stunning places, apartments with fantastic city views, cabins with overwhelming mountains and forests, beach houses with an ocean breeze. Enjoy and be inspired. A getaway mountain cabin with fantastic view from the bath. The huge ceiling to floor windows don’t hide anything and the wooden walls and marble flooring only improve the experience. Love the classic chandelier in this setting too. Enjoy the sunset while having a bath. The modern design with huge windows (of course) and marble floor is a great choice. Fantastic city view and of course, the marble floor and matching walls. Spending the night in this bedroom you’d have the most wonderful dreams. Modern decor style is the go-to choice with city views. Chill out with a stunning view. Mountain cabin with fantastic interior design and the view to match. A lot of rustic elements as usual in cabin interior design. This is the way to spend a day at the beach. You’d love to wake up to this view every morning. 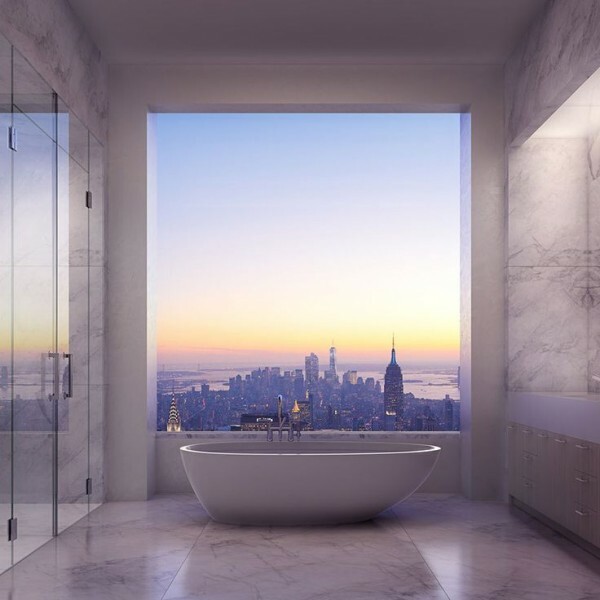 Have a bath by the fireplace with a fantastic view. The industrial decor style is very dramatic with the metropolitan view. Timeless classic on a beautiful lakeside. Would an office like this increase your productivity? Desert view – the ultimate getaway. I wouldn’t mind to get snowed in with a view like this. Enjoying the warmth of the fireplace on the shore.